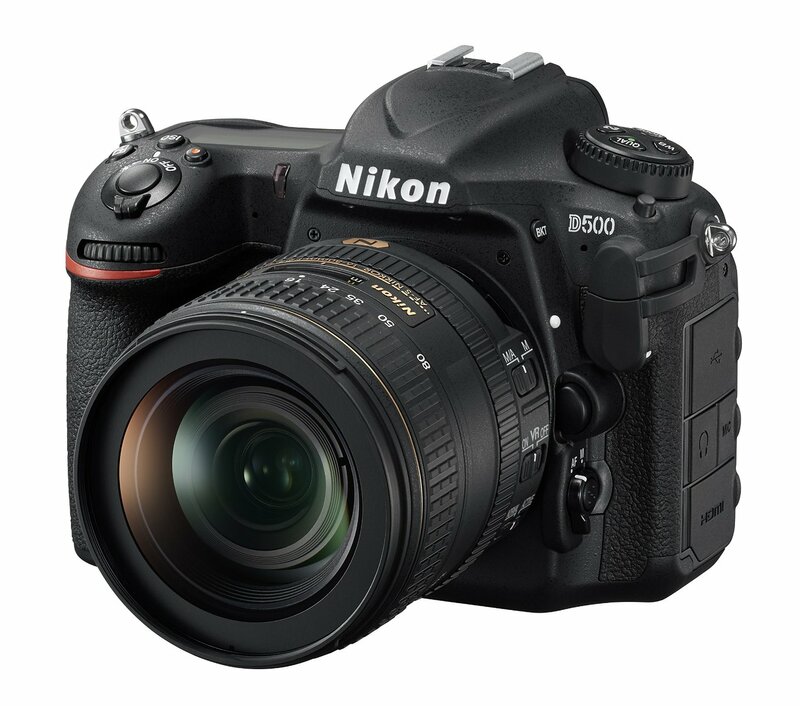 This entry was posted in Hot deals, Nikon Camera and tagged Nikon camera deals, Nikon D500 deals/ cheapest price on August 26, 2017 by admin. Super Hot!!! 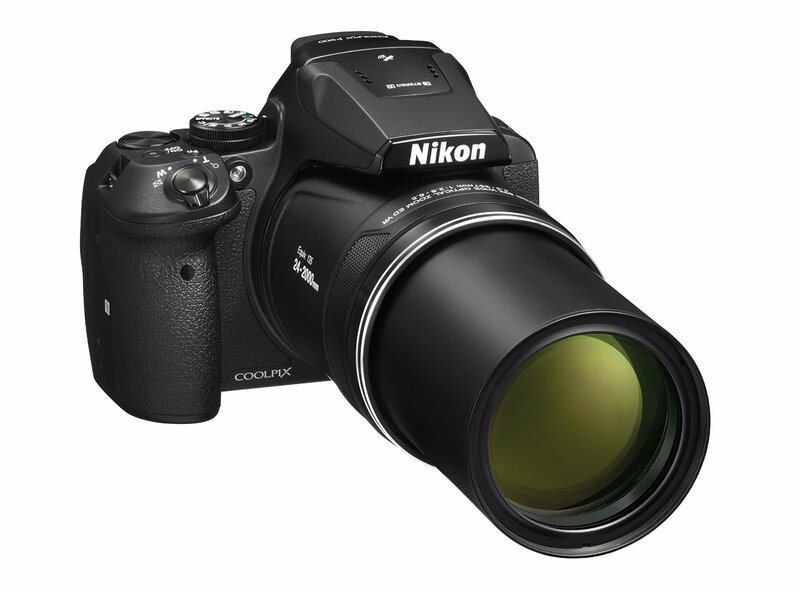 BJ’s Wholesale has a great deal on the Nikon Coolpix P900 83X zoom Digital Camera for only $499.98. 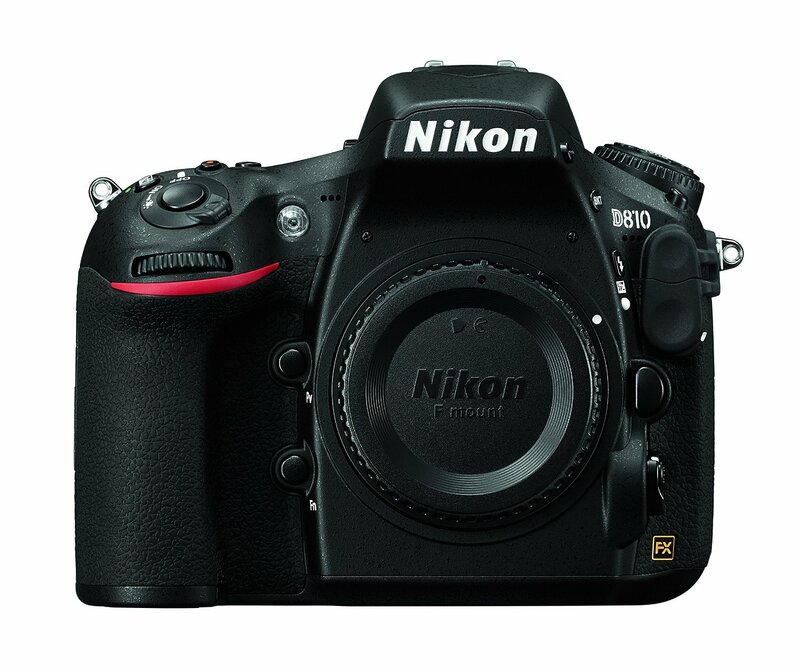 It is sold for $696.95 at Amazon/ B&H/ Adorama. This entry was posted in Hot deals, Nikon Camera and tagged Nikon camera deals, Nikon Coolpix P900 deals/ cheapest price on August 24, 2017 by admin. Super Hot!!! 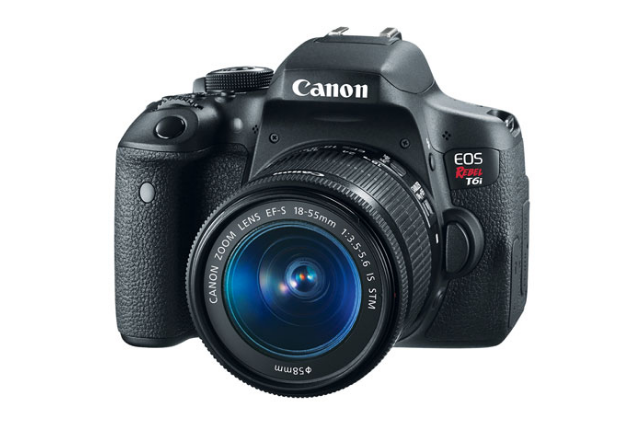 CanonDirectStore has a great deal on the Refurbished Canon EOS Rebel T6i DSLR Camera with EF-S 18-55mm f/3.5-5.6 IS STM lens for only $499.99. It is still sold for $699 at B&H/ Adorama. This entry was posted in Canon Camera, Hot deals and tagged Canon camera deals, Canon EOS T6i deals/ cheapest price on August 24, 2017 by admin. Super Hot Deal is Back!!! 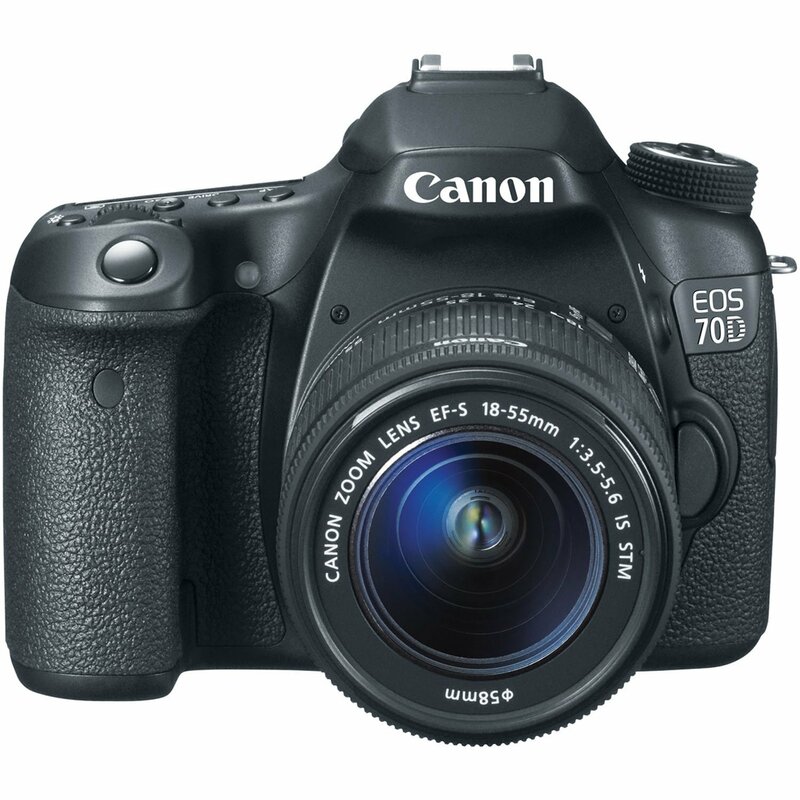 The price of the Canon EOS 70D has just dropped a lot! It is now for only $799.at Amazon/ B&H. This is $400 cheaper than regular. You can also get $72.93 free SanDisk Card, Shoulder Bag and 1600mAh Battery at B&H! This entry was posted in Canon Camera, Hot deals and tagged Canon camera deals, Canon EOS 70D Deals/ Cheapest price on August 8, 2017 by admin. This entry was posted in Canon Camera, Hot deals and tagged Canon camera deals, Canon EOS 6D Mark II Deals/ Cheapest Price on August 1, 2017 by admin. Super Hot!!! 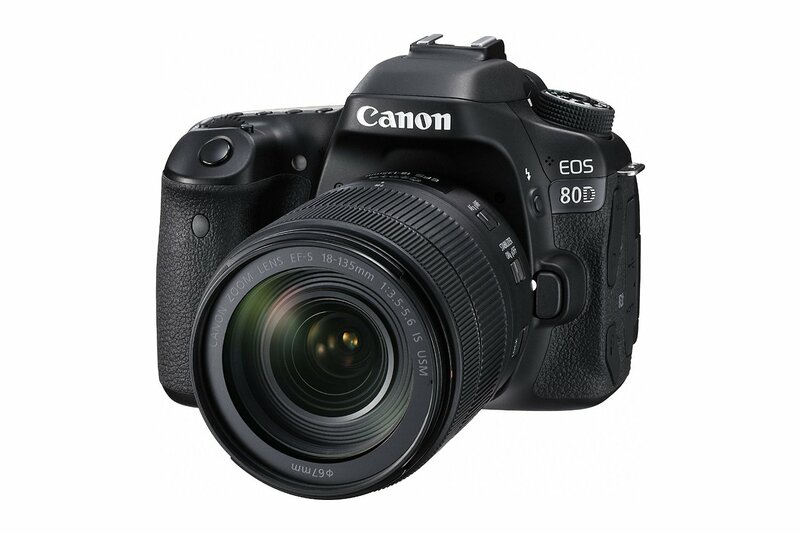 CanonDirectStore has a great deal on the Refurbished Canon EOS 80D CMOS DSLR Camera with EOS 80D EF-S 18-55MM F/3.5-5.6 IS STM KIT for only $799! This is much cheaper than regular. 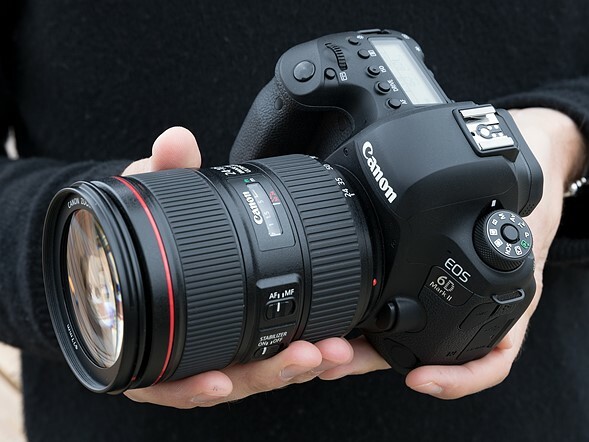 As is known to us all, refurbished items sold by Canon USA come with 1-year warranty from Canon USA. This entry was posted in Canon Camera, Hot deals and tagged Canon camera deals, Canon EOS 80D deals/ cheapest price on July 29, 2017 by admin. This entry was posted in Hot deals and tagged Canon camera deals, Nikon camera deals on July 20, 2017 by admin. Super Hot Deals!!! 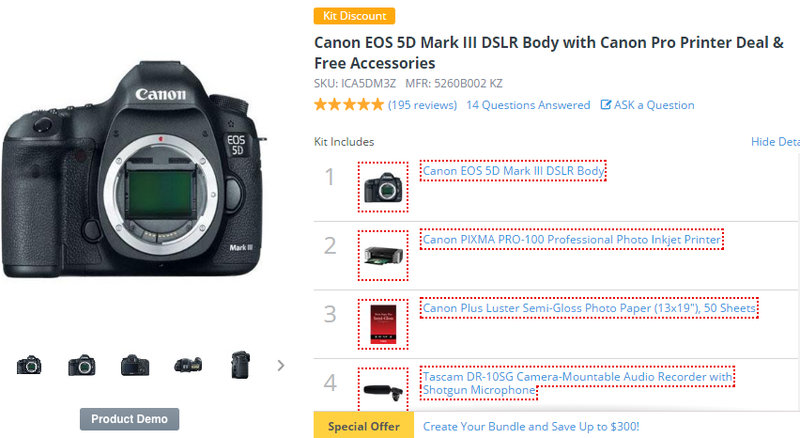 Adorama has a great deal on Canon EOS 5D Mark III with Canon Pro Printer Deal & Free Accessories for only $2,299.00 (after $350 Mail-in Rebate). This deal will expire on July 29, 2017. This entry was posted in Canon Camera, Hot deals and tagged Canon camera deals, Canon EOS 5D Mark III deals/cheapest price on July 7, 2017 by admin.